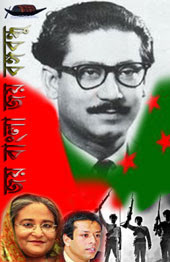 DHAKA: Valiant freedom fighter Lt Col (retd) Kazi Nuruzzaman Bir Uttam, the commander of Sector Seven of the 1971 Bangladesh Liberation War, died on Friday morning at the age of 86. 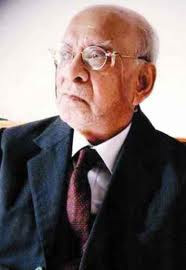 The octogenarian breathed his last at the Square Hospital in the city. 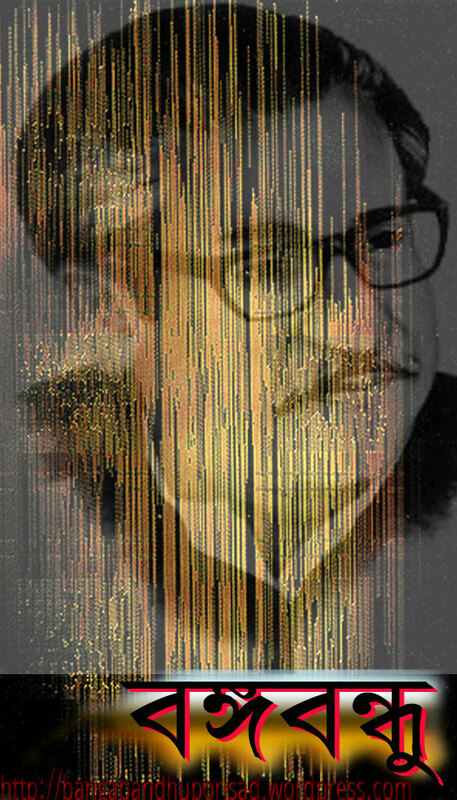 He had been under treatment at the hospital for last two weeks for old-age ailments, ‍said Zayd Almer Khan, his grandson. 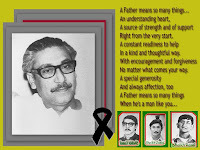 He left behind his wife, two daughters and numerous admirers to mourn his eternal absence from amongst them and from the post-liberation struggles carried on by the Sector Commanders’ Forum. 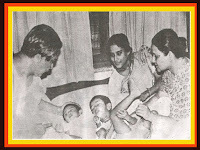 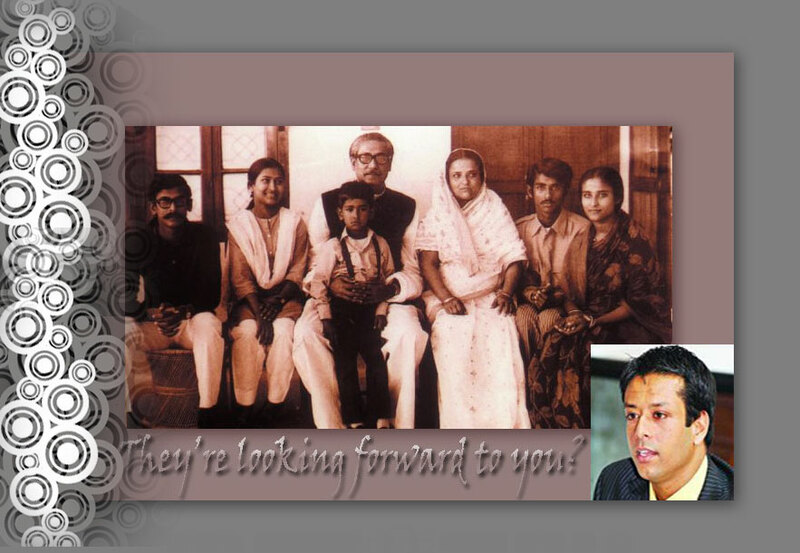 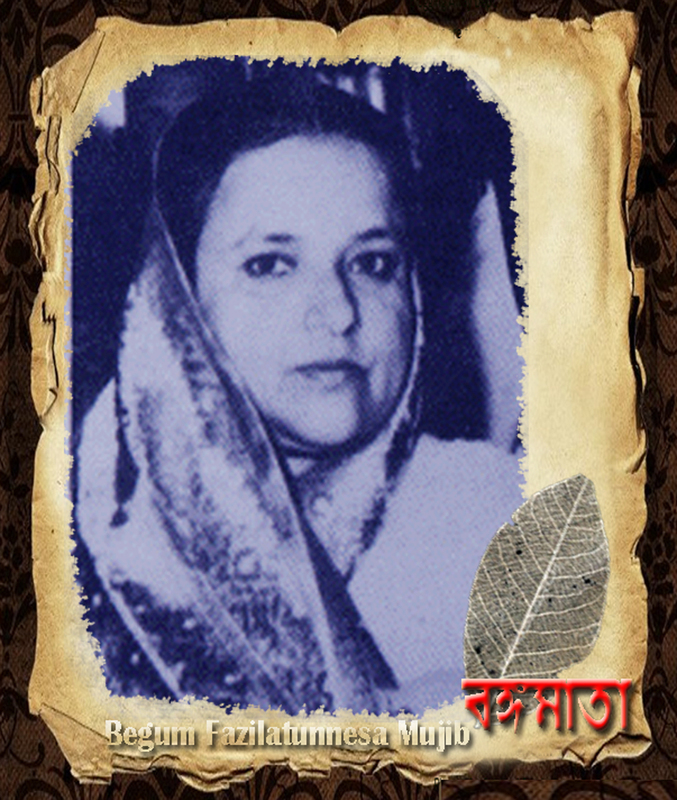 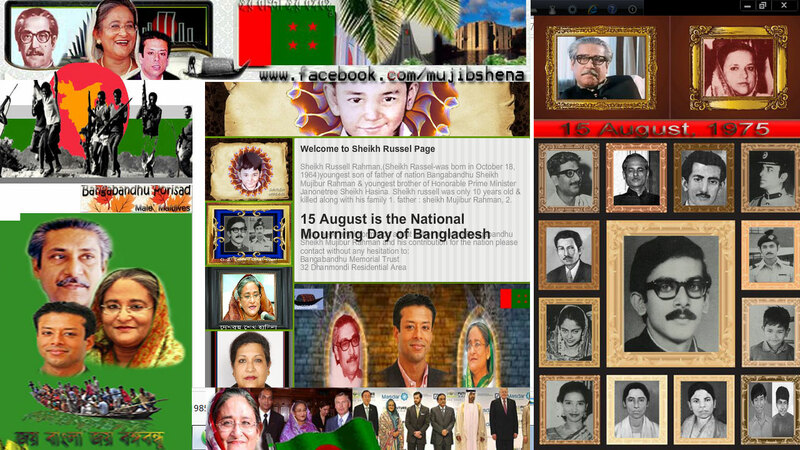 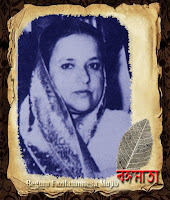 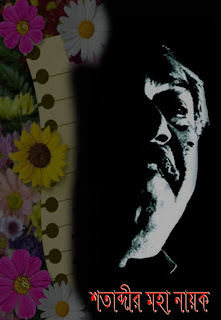 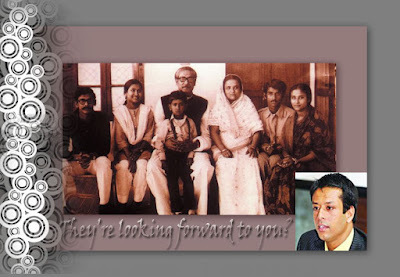 His wife Sultana Sarwat Ara Zaman is a retired psychology teacher of the University of Dhaka. 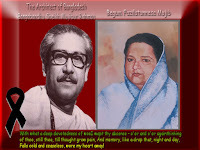 Daughters Professor Nyla Zaman Khan is in Dhaka Shishu Hospital and Lubna Marium is engaged in cultural arena. 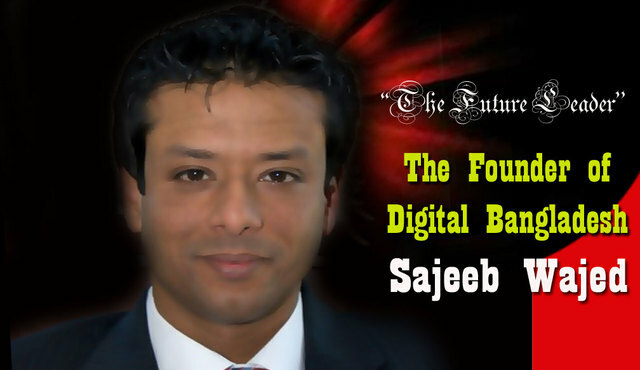 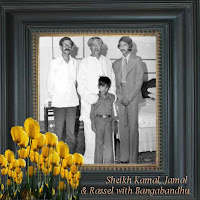 Son-in-law Shahidullah Khan Badal is the publisher of English daily New Age. 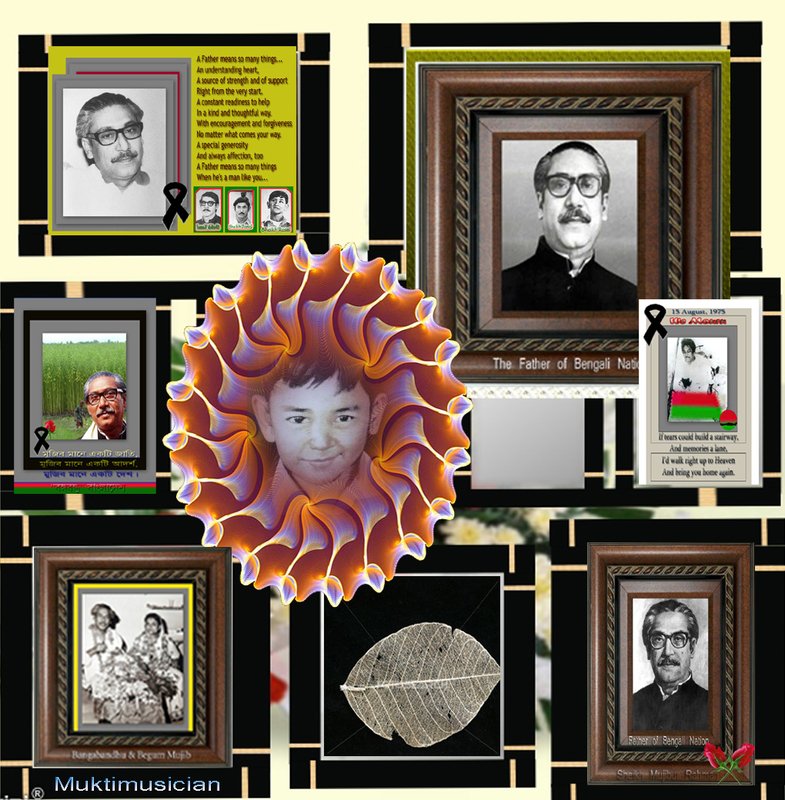 Grandson Zayd Almer is the Managing Editor of the New Age and granddaughter Anu Sheh a noted new-generation singer. As the news broke, eminent freedom fighters, politicians and the elite rushed to the hospital for a last glimpse of the liberation-war hero. 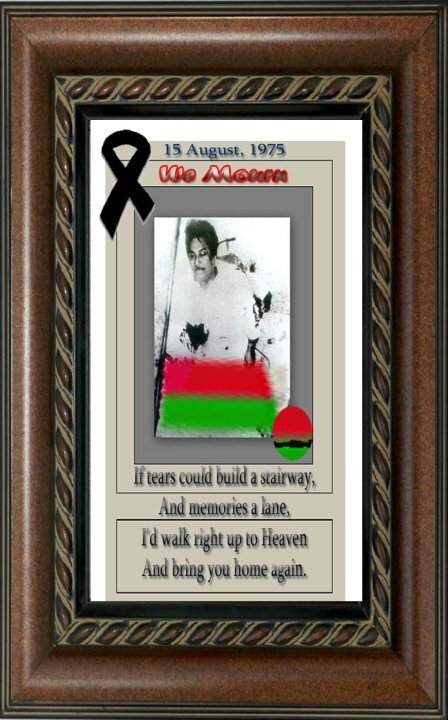 Nuruzzaman’s body will be kept in the BIRDEM mortuary on Friday night, pending his Saturday funerals and burial, said Zayd Almer. 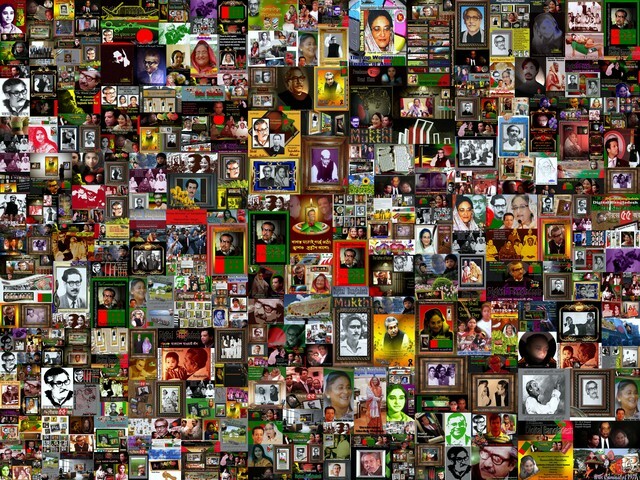 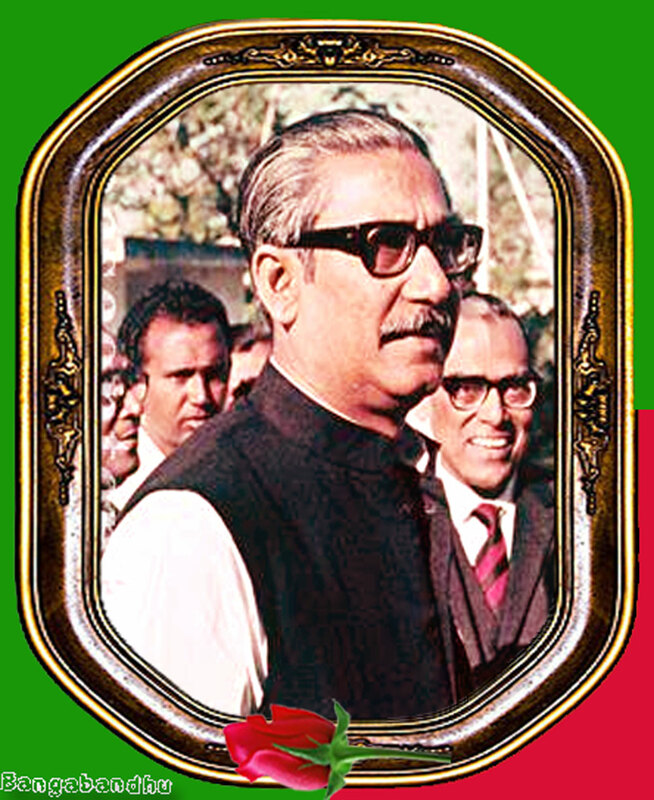 His mortal remains will lie in state at the Central Shaheed Minar for two hours from 10:30 am for people from all walks of life to pay their last respects to the departing warrior. 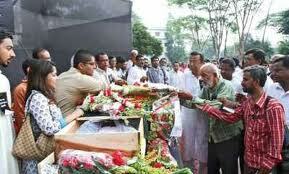 His first Namaz-e-Zanaza will be held at Dhaka University Central Mosque. 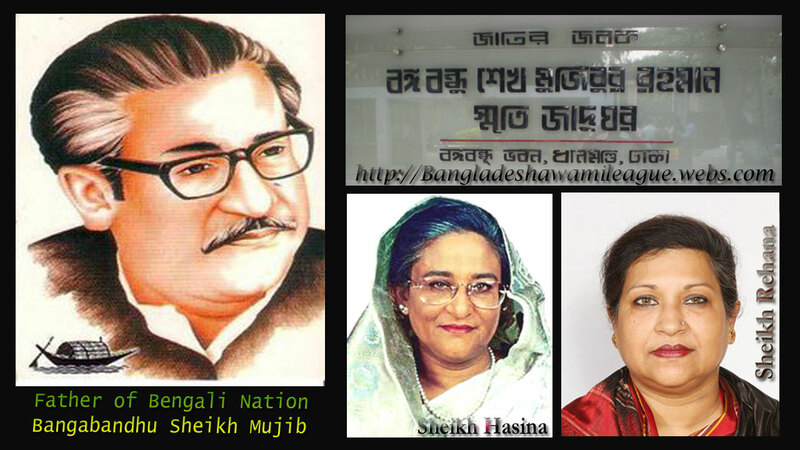 A second one is scheduled to be held at Dhaka Cantonment mosque. 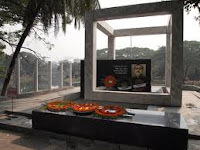 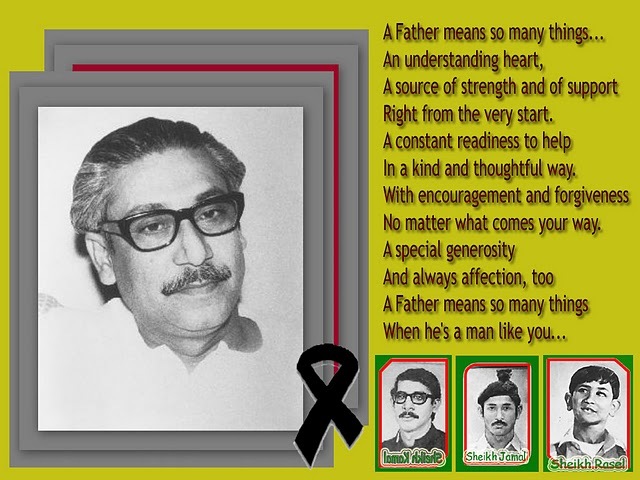 He will be laid to eternal rest at Dhaka Cantonment freedom fighters’ graveyard with state honours later in the day. 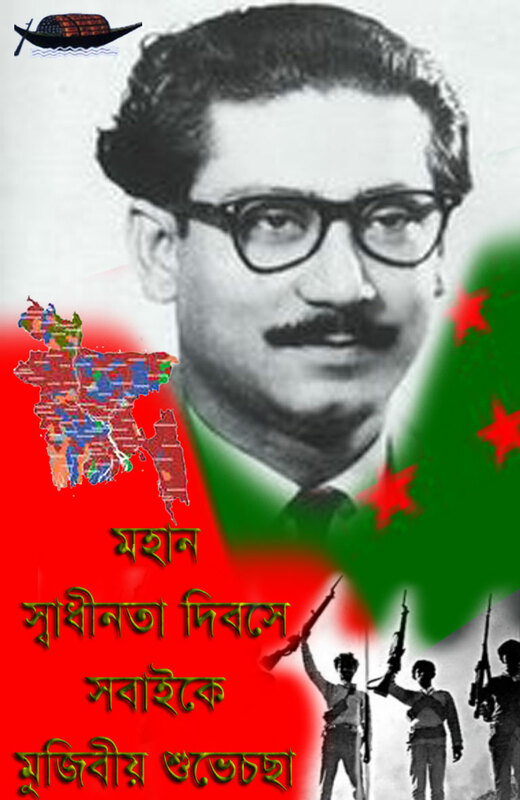 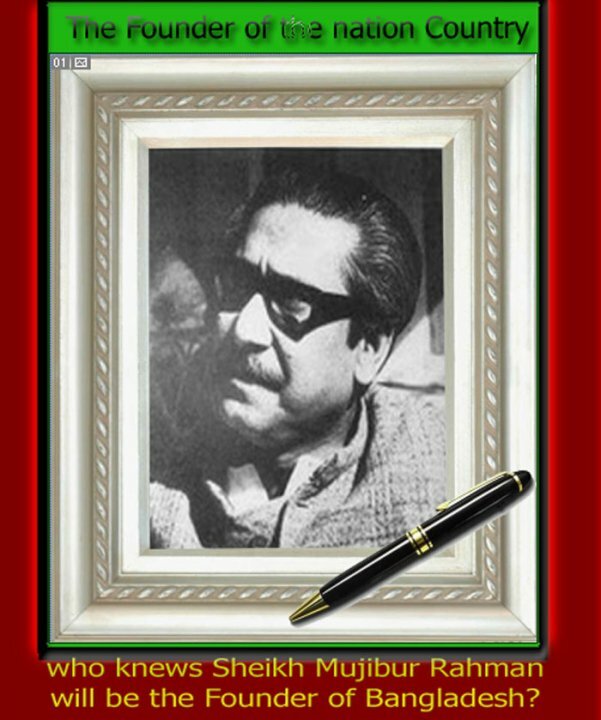 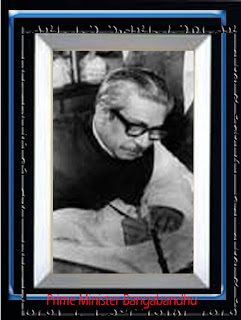 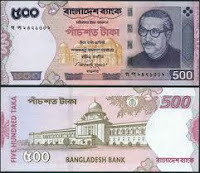 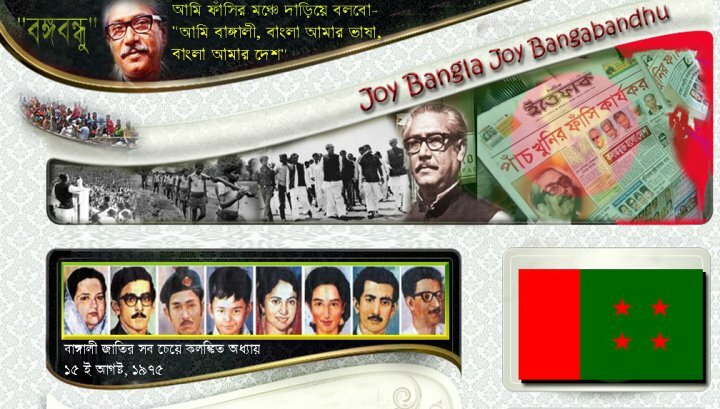 Colonel Nuruzzaman led the sector seven comprising Rajshahi, Bogra, Pabna and parts of Dinajpur from September to December 1971 during the liberation war. 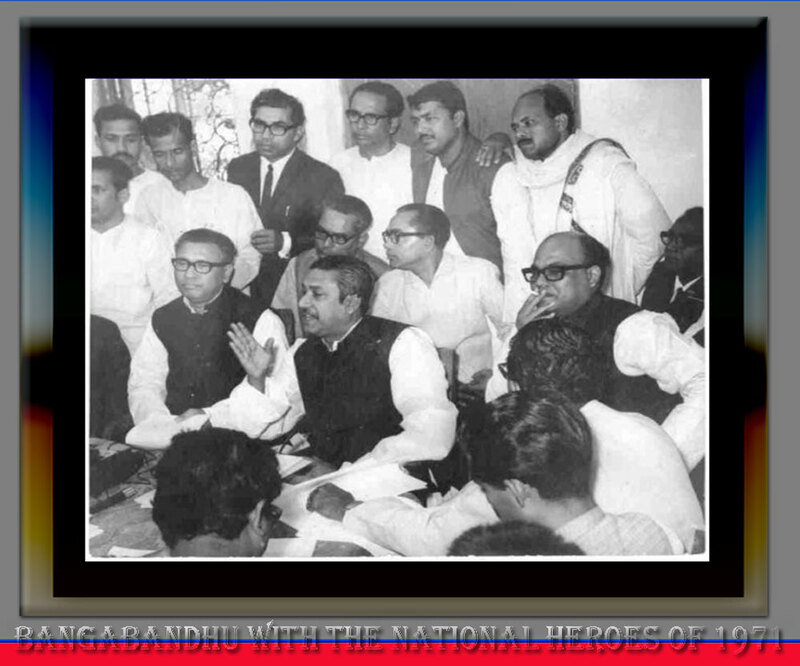 Before him, Major Nazmul Huq and Subedar Major Abdur Rab had acted as commander in this sector. 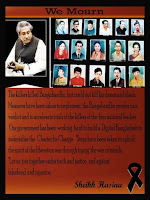 He was a top leader of the Sector Commanders’ Forum that has been carrying on a campaign for trial of the “war criminals”. 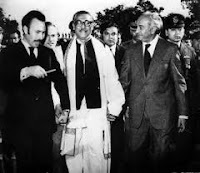 “He had been vocal to the last for the trial of the war criminals and for social justice,” said Col Zaman’s grandson, Zayd Almer Khan. A born fighter, Kazi Nuruzzaman took part in the Second World War as a member of Indian Royal Army. 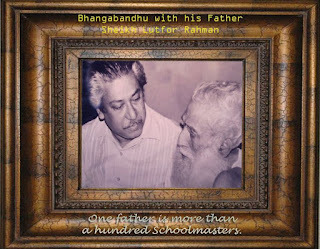 Later, he was taken in the Indian Army and trained at Deradun. 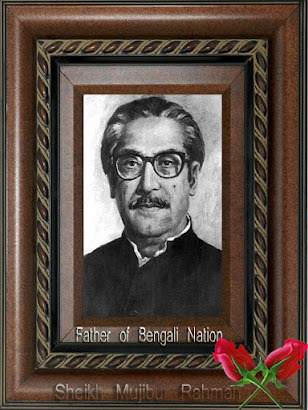 After the partition of the subcontinent, Nuruzzaman was with Pakistan army. 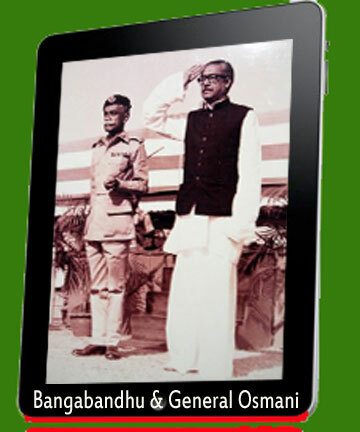 In 1962 he was promoted to Major. During the Ayub Khan regime, Nuruzzaman retired from army and later he was given the responsibility of Narayanganj dockyard. 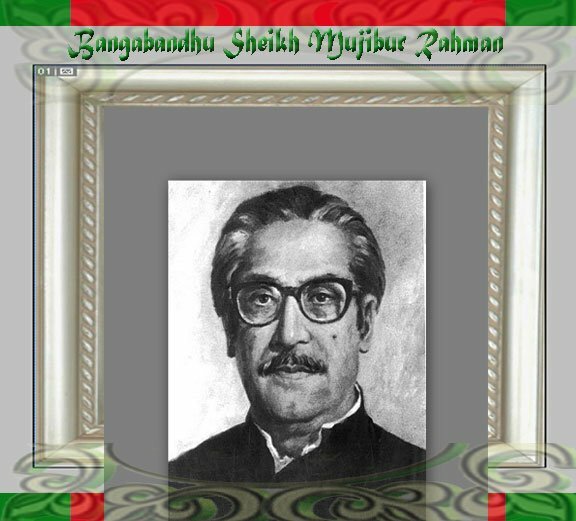 ANM Nuruzzaman, commander of the Sector No 7 of the country’s War of Liberation, passed away Friday morning at a hospital in the city. 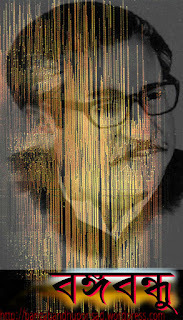 He was 80. 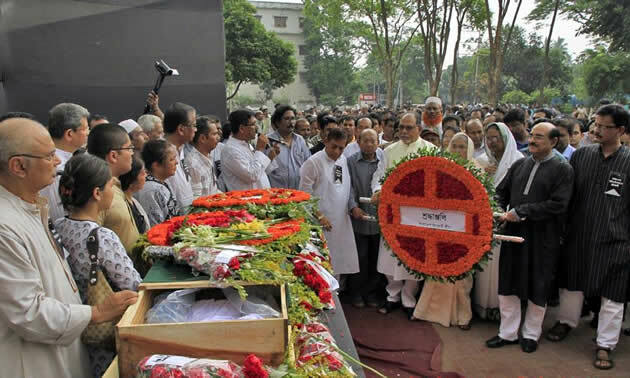 Nuruzzaman, also former chairman of Bangladesh Muktijoddha Sangsad Central Command Council, left behind two daughters and a host of relatives and admirers to mourn his death. 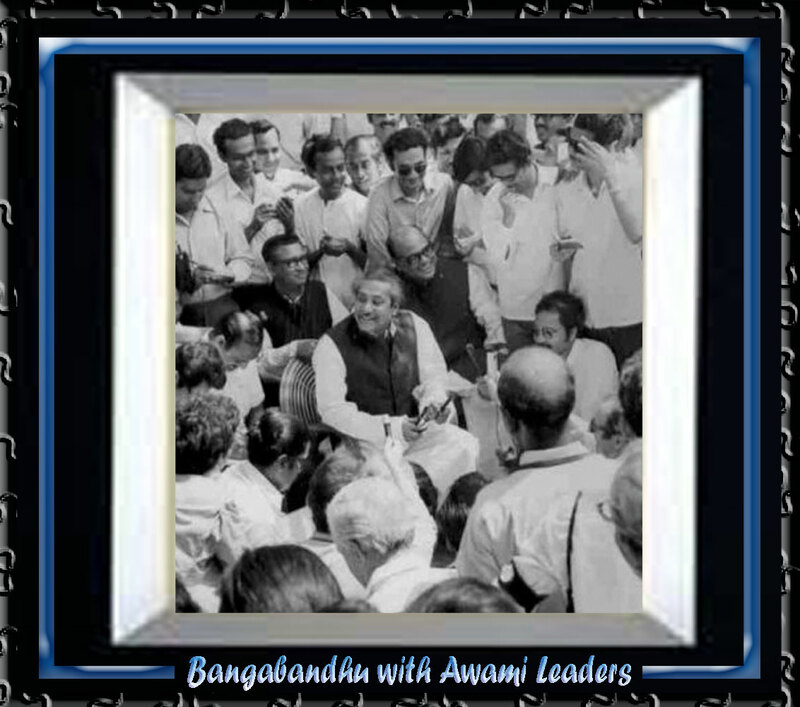 Hearing his death news, a large number of freedom fighters, political leaders, relatives and well-wishers rushed to Square Hospital, where he breathed his last at 10:00am. 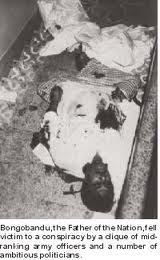 His body was later taken to his city’s DOHS residence from the hospital. 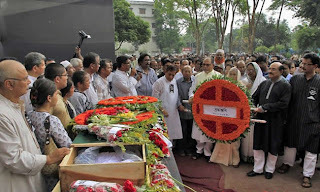 The body will be kept at the mortuary of Birdem hospital. 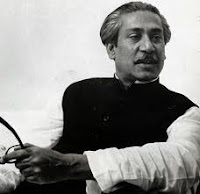 The body of Nuruzzaman would be taken to the Central Shaheed Minar on Saturday and would be kept there for two hours from 10:00am to 12:00 noon to facilitate the freedom fighters and the people from all walks of life to pay their last respect. 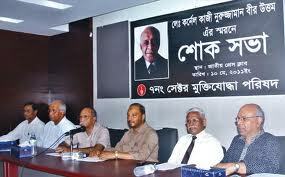 Different organisations expressed deep shock at the death of Nuruzzaman. 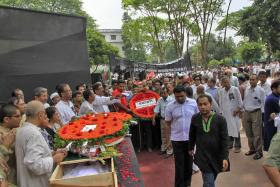 Chairman of Bangladesh Muktijoddha Sangsad Central Command Council Maj Gen (retd) Helal Morshed Khan and Secretary General (admin) Emdad Hossain Matin expressed profound shock at the death of the sector commander. In a statement, they conveyed deep sympathy to the bereaved family and prayed for eternal peace of the departed soul. Jatiya Samajtantrik Dal (JSD) President ASM Abdur Rab and General Secretary Abdul Malek Ratan and Amra Muktijoddhar Santan President Sazzad Hossain and General Secretary Rasheduzzaman Shaheen condoled the death of Nuruzzaman. 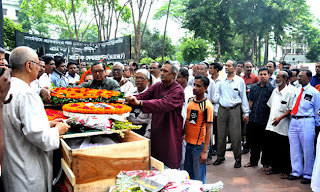 Veteran freedom fighter Lt Col (retd) Quazi Nooruzzaman (Bir Uttam), sector-7 commander of the 1971 Liberation War, breathed his last yesterday at the Square Hospital in the capital. 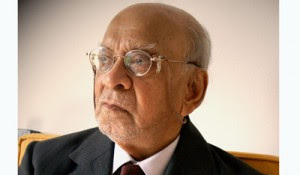 He was 86.Nooruzzaman, a veteran of the Second World War, joined the British Indian Navy in 1943 at the age of 18.He left behind his wife, two daughters and a host of relatives and well-wishers to mourn his death.His body was taken to his DOHS residence and later kept at the mortuary of the Birdem hospital. 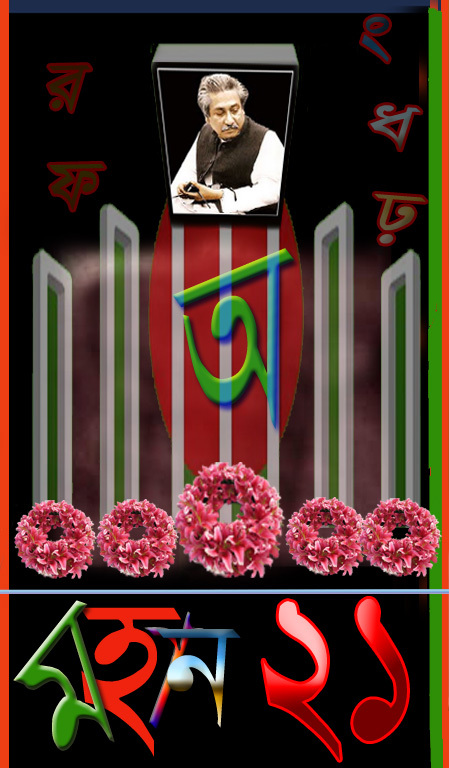 The body will be taken to the central Shaheed Minar at 10:30am today for his fellow members of sector-7, well-wishers and people from of all walks of life to pay respect to the valiant freedom fighter. 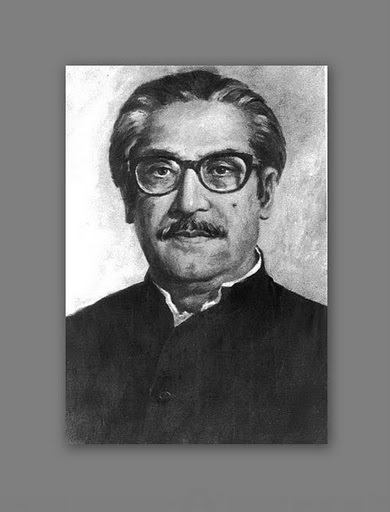 His namaz-e-janaza will be held after Zohr prayers at the Dhaka University mosque followed by another namaz-e-janaza at the Army mosque at the Dhaka Cantonment after Asr prayers. 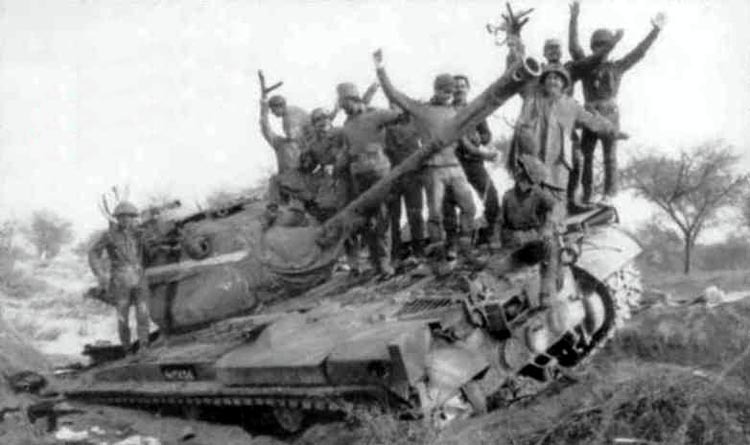 He will be laid to rest at the Banani Army Graveyard alongside his fellow freedom fighters, his son-in-law Shahidulla Khan Badal told The Daily Star.Nooruzzaman joined the Liberation War on March 28, 1971 and was made sector-7 commander on September 26. 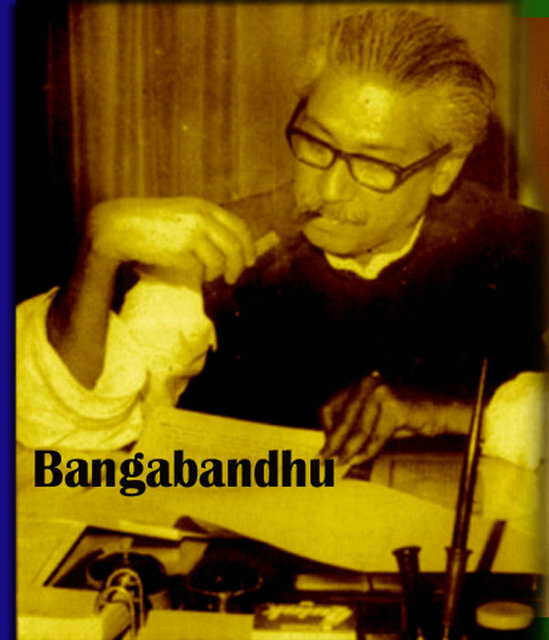 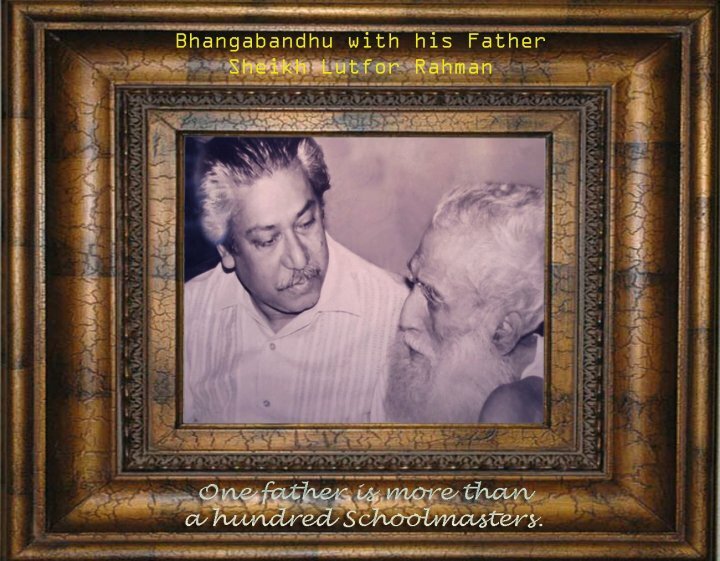 During his stint as the chairman of the Muktijoddha Sangsad in the early 1980s, he demanded a ban on Jamaat-e-Islami and trial of war criminals. 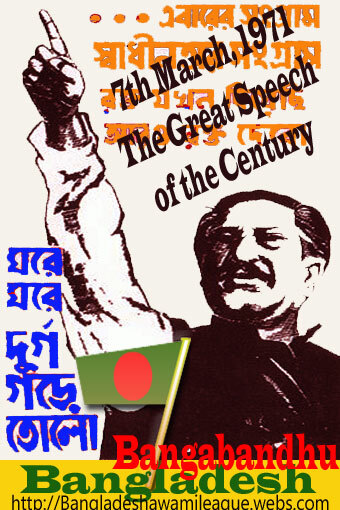 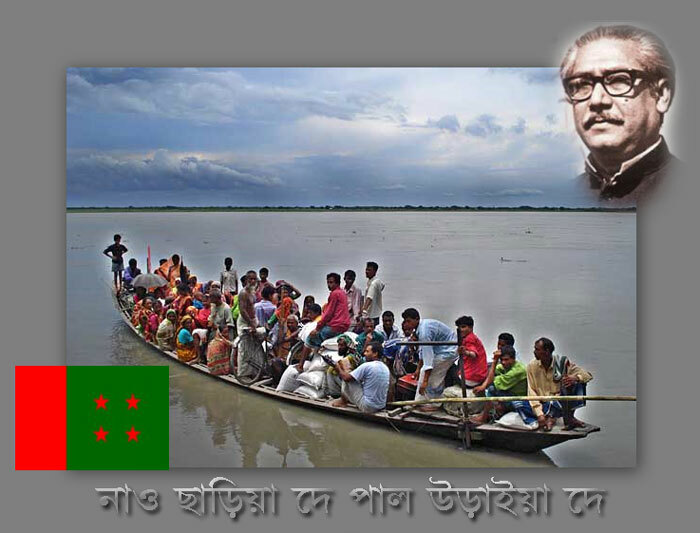 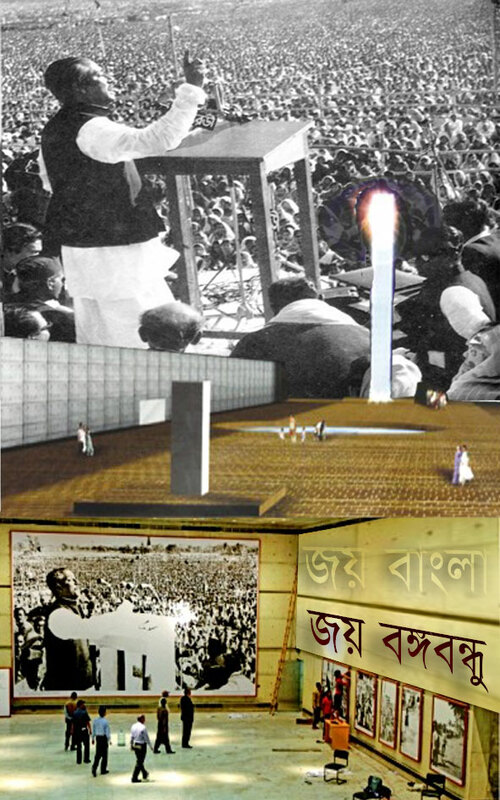 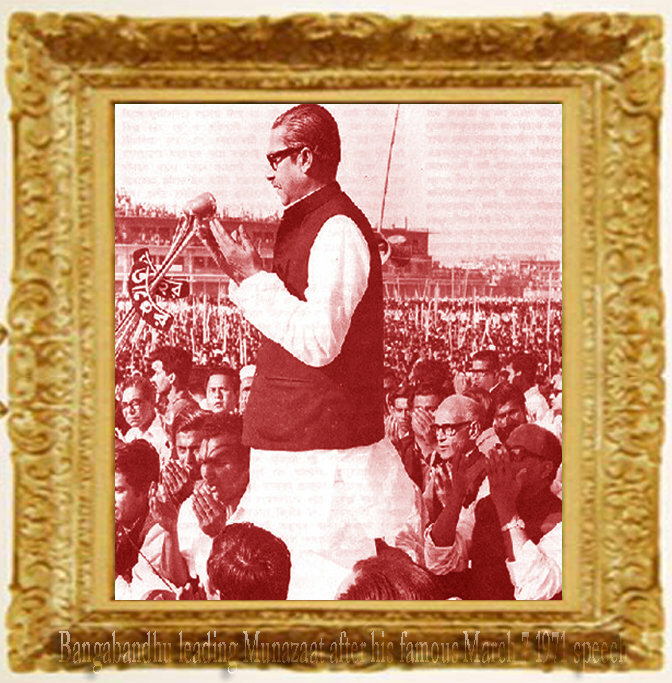 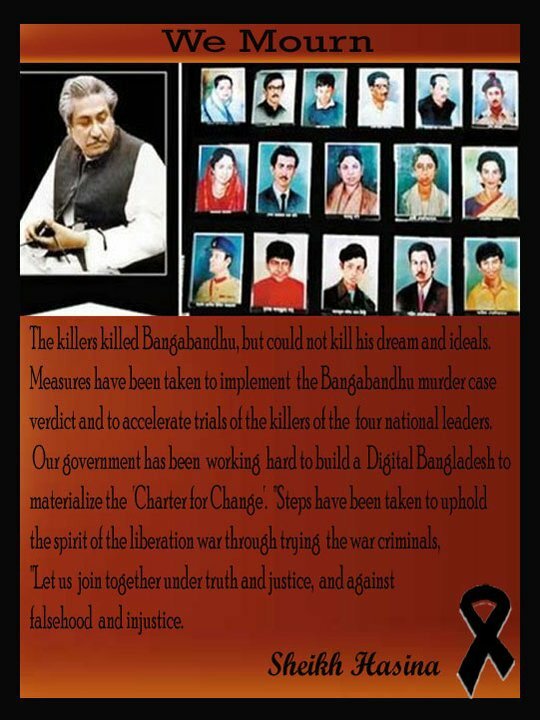 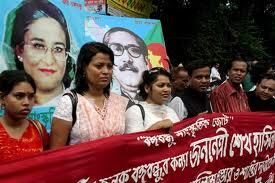 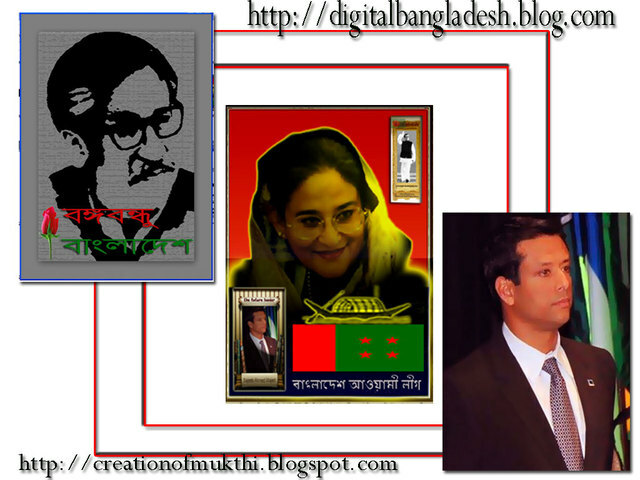 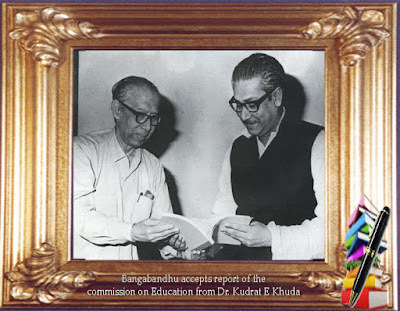 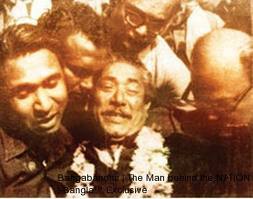 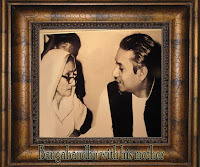 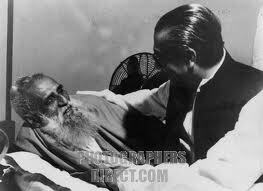 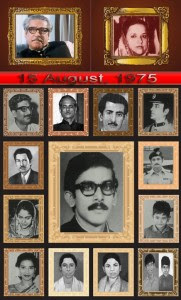 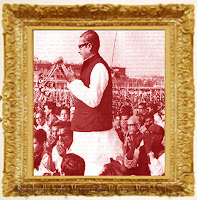 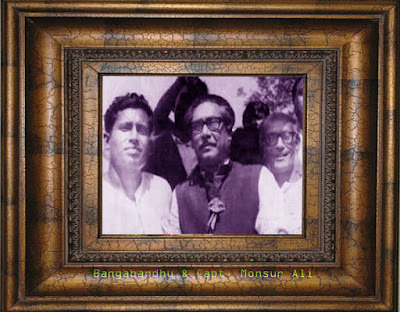 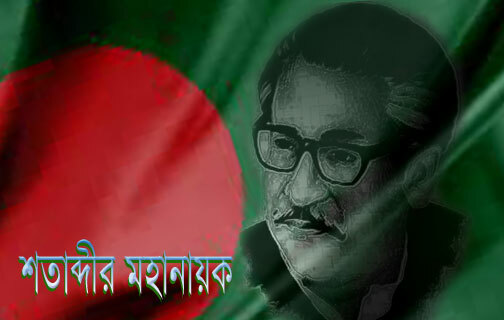 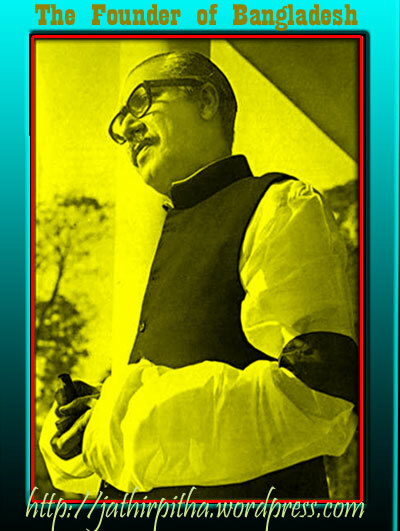 He was jailed by the then military dictator HM Ershad for pressing for the demand. 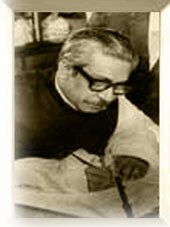 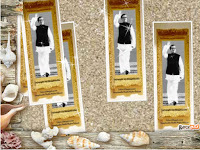 He was one of the architects of the Ekattorer Ghatak Dalal Nirmul Committee. 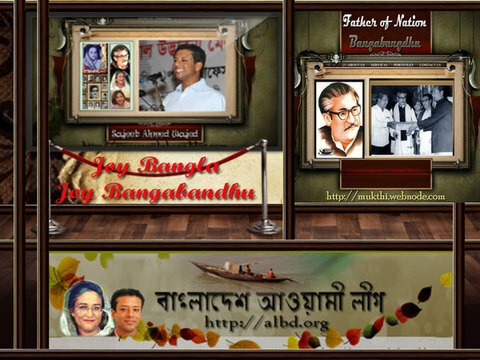 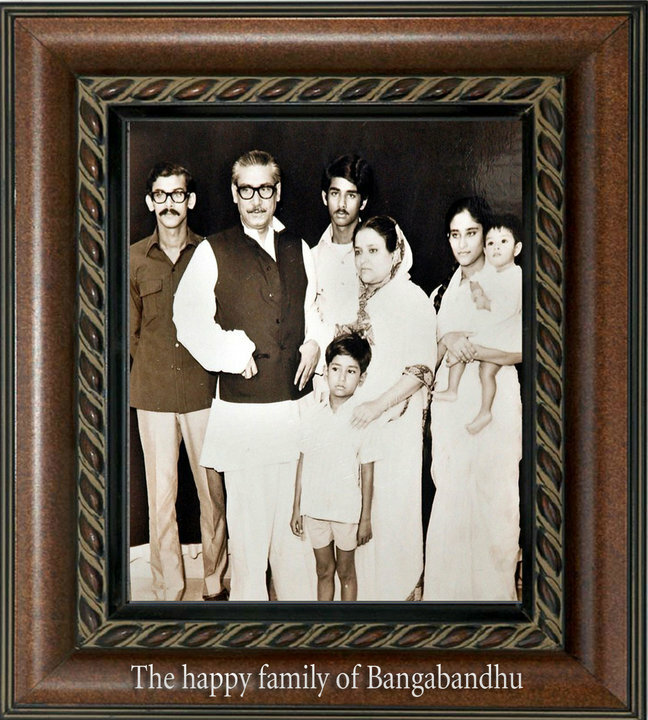 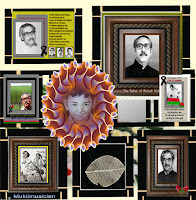 Born to Quazi Sadrul Ola and Ratubannessa on March 24, 1925 in Jessore, Nooruzzaman studied chemistry at St Xavier's College in Calcutta before joining the British Indian Navy in 1943. He fought for the allies in the Second World War off the coasts of Burma and Sumatra. When his family decided to settle in Pakistan during the partition, Nooruzzaman joined the Pakistan Army but went to voluntary retirement following the imposition of martial law by General Ayyub Khan. 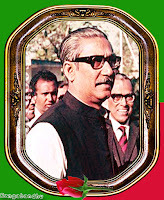 He returned briefly to military service during the Indo-Pakistan war of 1965. He was also a noted writer and thinker. 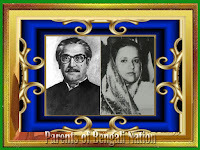 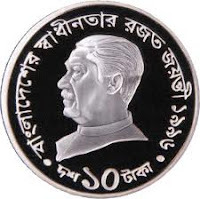 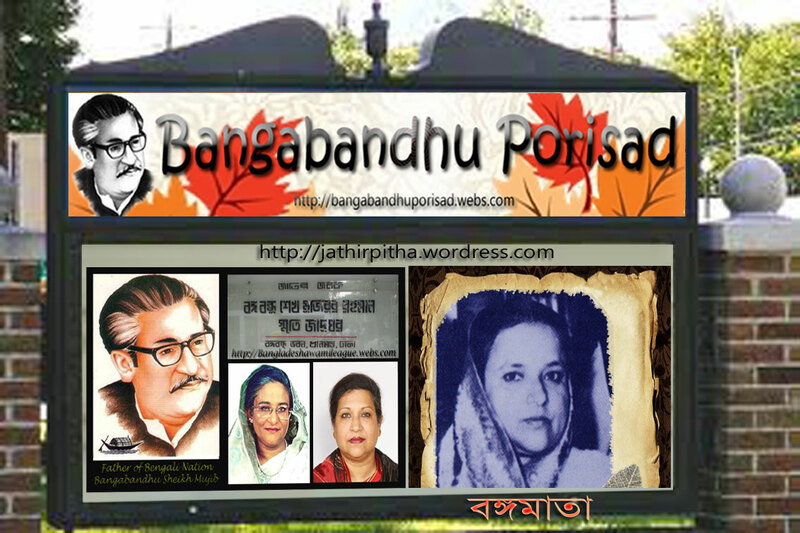 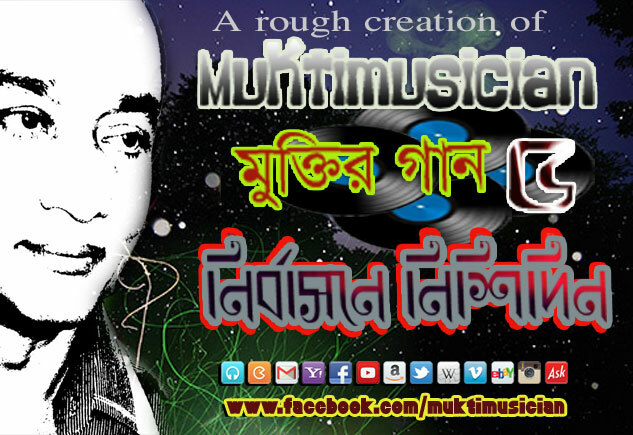 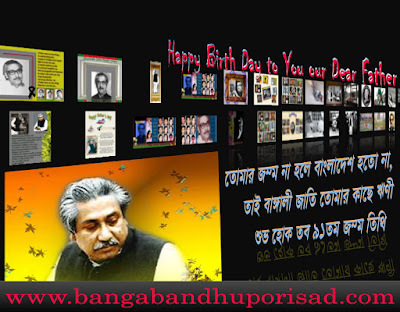 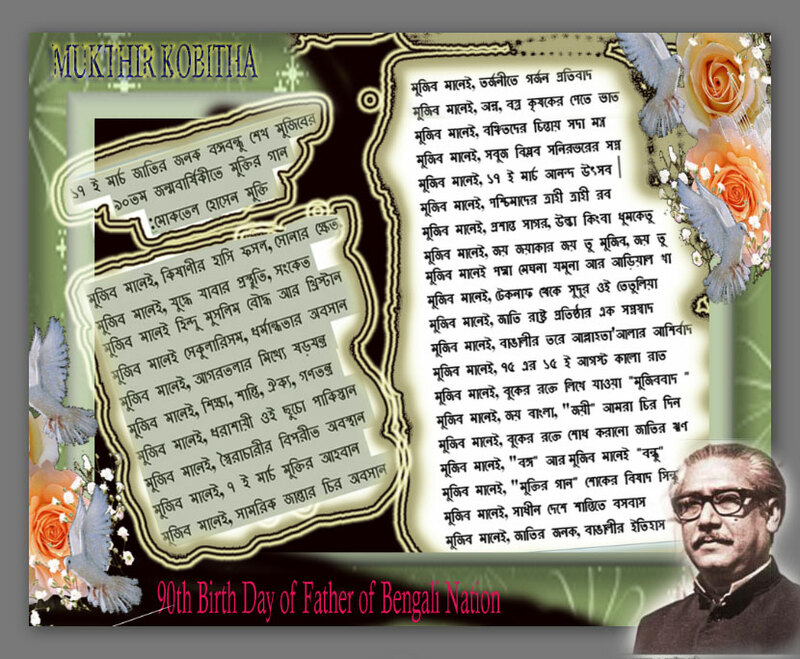 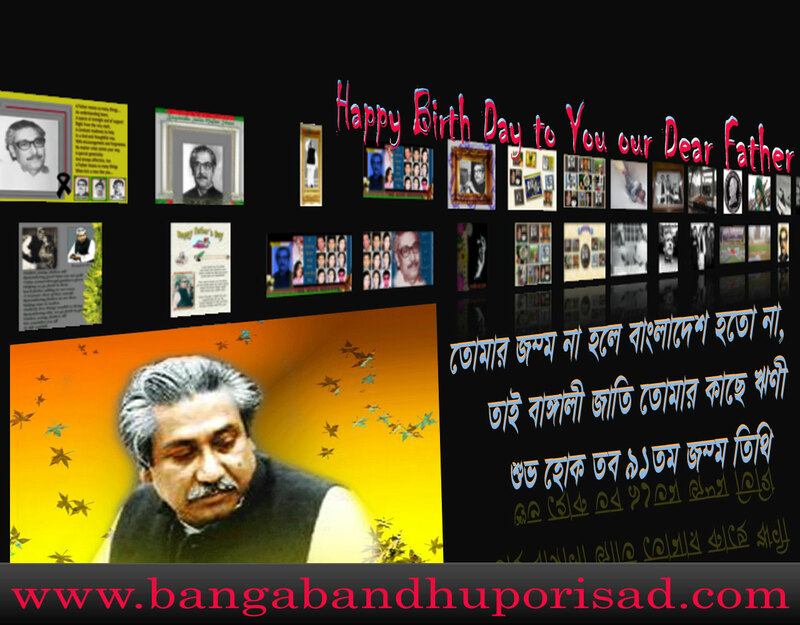 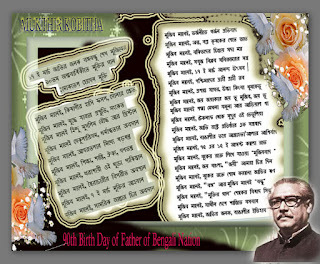 He was the editor of weekly Noya Padoddhani and one of the editors of the book, Ekattorer Ghatak o Dalalra Ke Kothay. His books include Muktijuddho o Rajniti, Bangladesher Samaj o Rajniti, Swadesh Chinta, and A Sector Commander Remembers Bangladesh Liberation War. 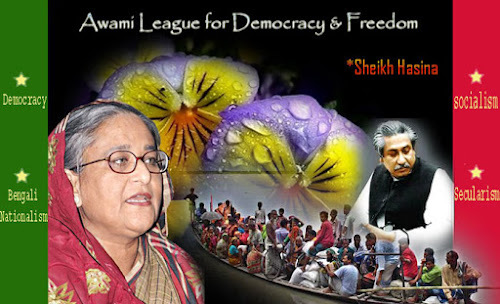 Prime Minister Sheikh Hasina expressed deep shock at the death of the veteran freedom fighter and said he made outstanding contribution to the Liberation War, reports BSS. 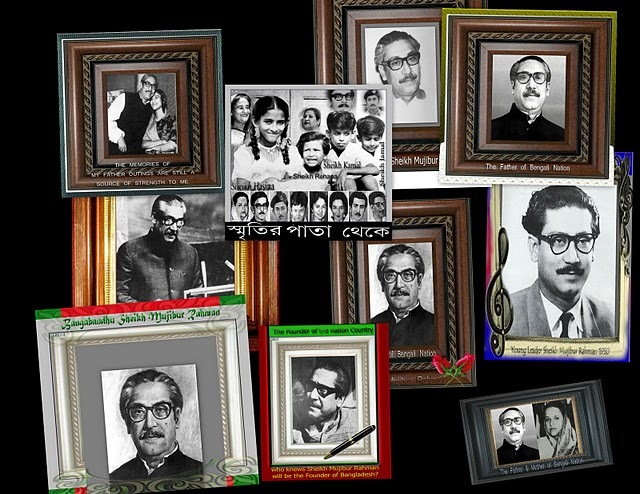 "The nation will remember his contribution forever with deep gratitude," Hasina said.Different socio-cultural organisations also condoled his death. 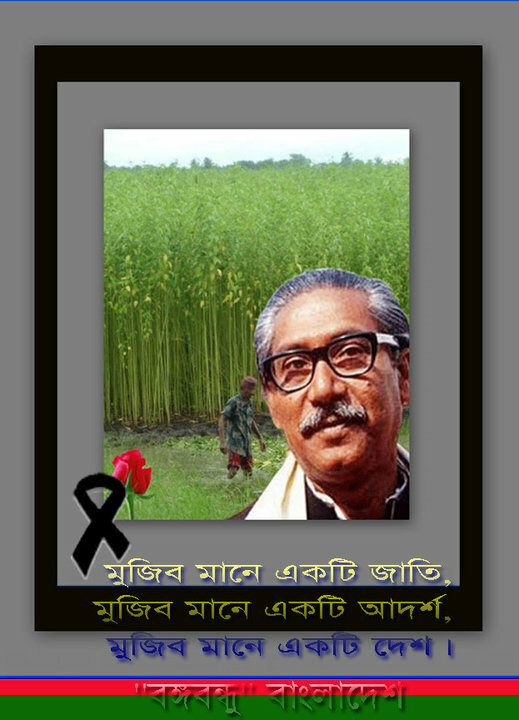 আর কতজন কমান্ডারের মৃত্যু হলে যুদ্ধাপরাধীদের বিচার করা হবে? 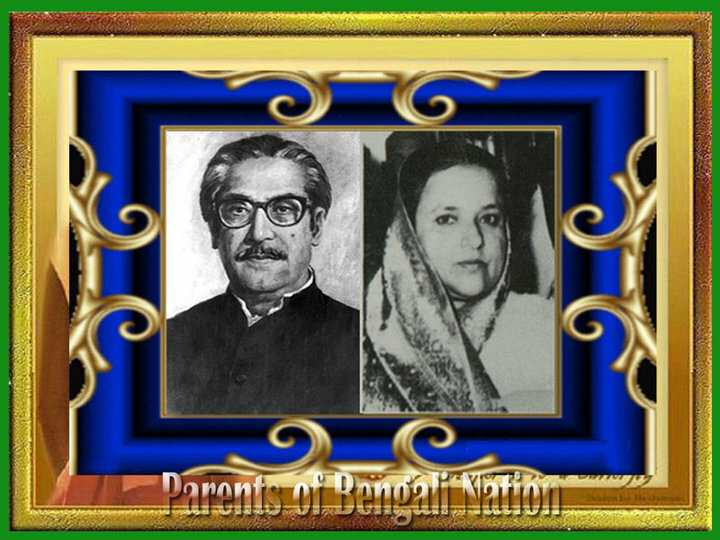 যুদ্ধাপরাধীদের বিচারের প্রধান রূপকার ছিলেন সেক্টর কমান্ডার লে. 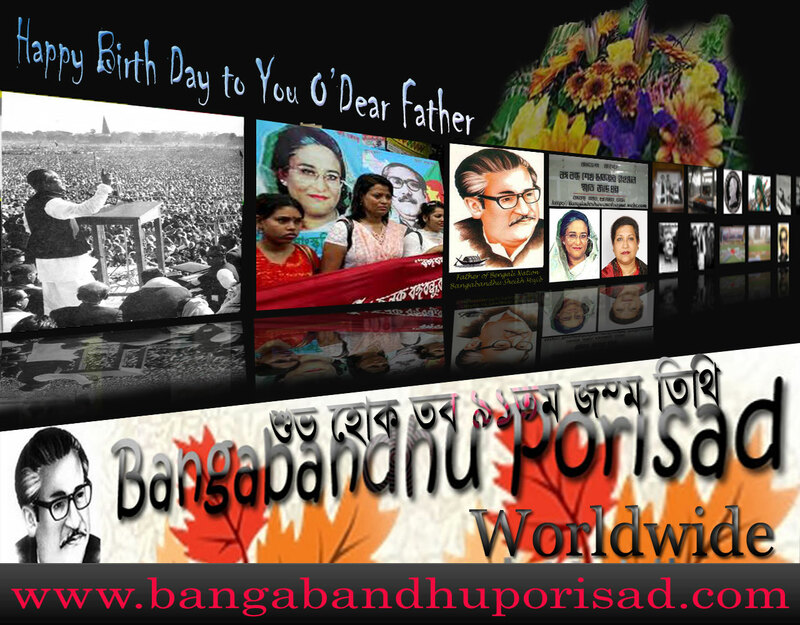 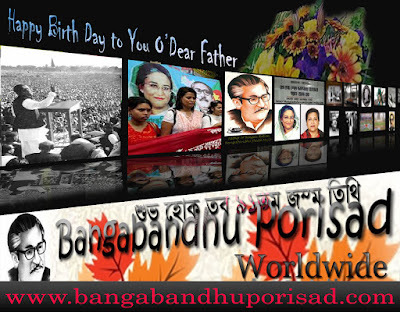 কর্নেল কাজী নূরুজ্জামান। কিন্তু তিনি এ বিচার দেখে যেতে পারেননি। এভাবে আর কতজন সেক্টর কমান্ডারের মৃত্যু হলে যুদ্ধাপরাধীদের বিচার করা হবে?